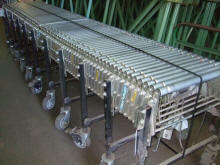 When you need to design your pallet rack, there are many considerations to make among the countless pallet rack systems available. 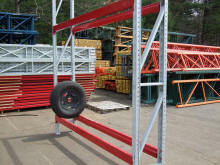 First and foremost, you must determine the weight capacity needed. 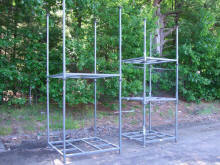 You should design your pallet rack to hold up to and even beyond the heaviest item you plan to store. 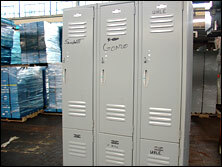 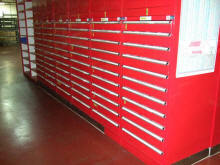 This is to ensure that your goods are safe and will not be damaged. 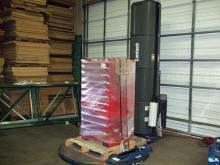 Further, when you design your pallet rack, you should consider what type of forklift you’ll be using to move the items. 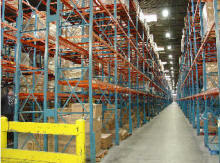 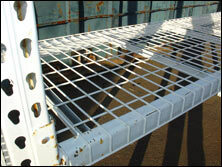 Also, your pallet rack design should take into consideration the depth of your uprights and the width of your beams. 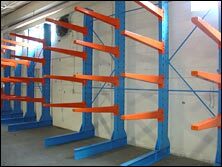 When calculating height, your design for pallet rack should include the height of the pallet as well as the height of the load. 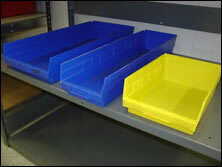 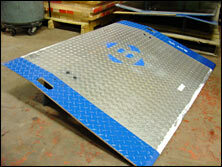 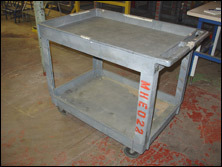 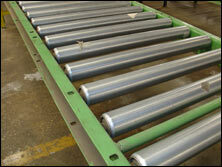 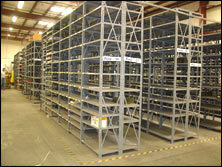 For more tips on how to design your pallet rack, call or e-mail A&A Surplus Inc. today.